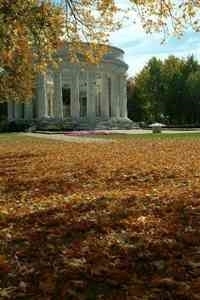 Find historic sites in Other, OH and other fun things to do. View our list of attractions, activities, events, restaurants and visitor information. 2000 Acre Estate of Thomas Worthington Adena Mansion & Gardens was the former home of Thomas Worthington, the sixth Governor of the State of Ohio and considered to be the Father of Ohio Statehood. Old US Post Office, three museums in one! Once the city's main post office, is three museums in one. 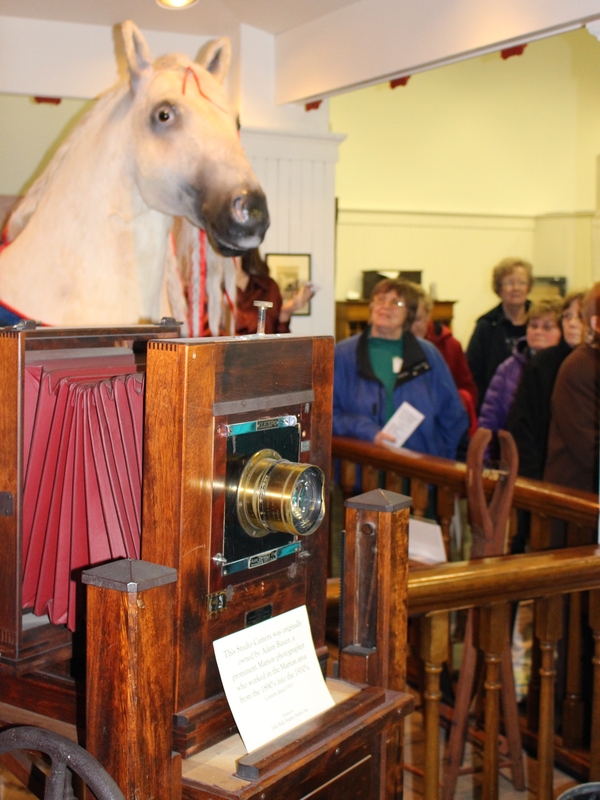 It is home to the famous Wyandot Popcorn Museum and features Warren G. Harding memorabilia and historical artifacts and antiques collected by the Marion Co. Historical Society. 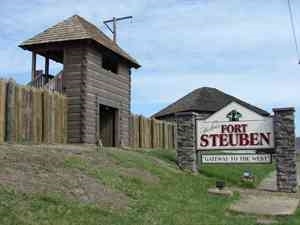 Reconstructed 18th century fort and park Historic Fort Steuben is a reconstructed 18th century fort on its original site overlooking the Ohio River in Steubenville, Ohio. Geometric Earthworks of the Ancient Hopewell Culture Hopewell Culture National Historical Park preserves several of the earthworks of the ancient American Indian culture we call the Hopewell. 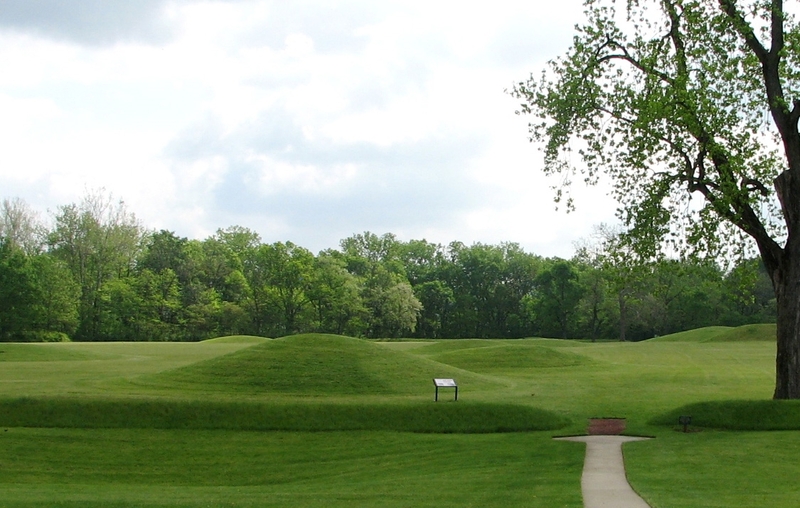 The Hopewell culture was centered on Chillicothe from about 200 BC to AD 400. 1883 Victorian Italianate Home built by R.A. Housley The Housley House Bed and Breakfast is a moment spent today, in yesterday's world. Located at the main entrance to the Marion Cemetery is the World War II Memorial. This memorial is the largest monument dedicated to the war outside of Washington DC was dedicated in 2001. 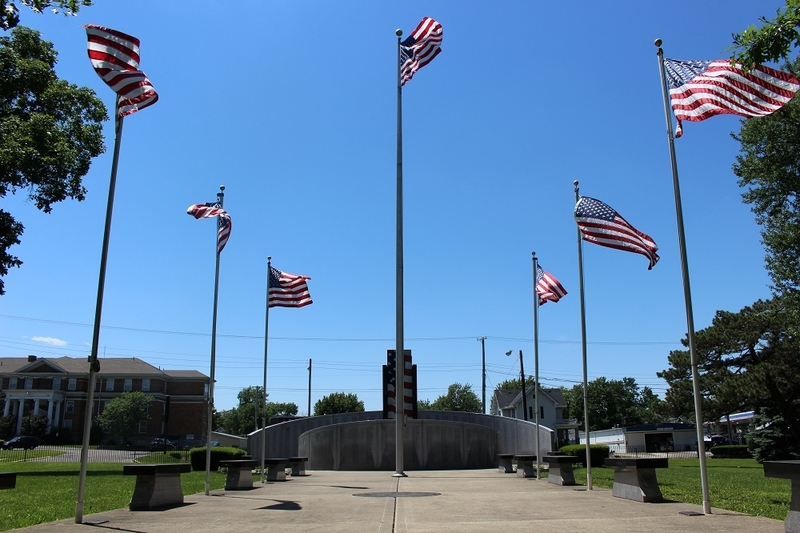 Located at the main entrance of the Marion Cemetery is the World War II Memorial. With flags waving and benches filling the walk way to the memorial. This is the largest monument dedicated to the war outside of Washington DC and was dedicated in 2001.